Atlanta, Georgia is famous for lots of different things: rap music, great food, professional sports teams, and plenty more. While Atlanta is in the South, it’s also known for being one of the most modern cities in the country. For example, they now have what is considered the best NFL stadium in the country. 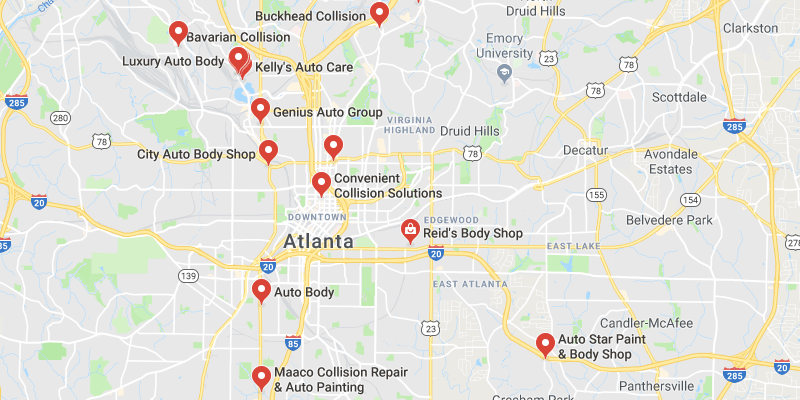 Atlanta is big – if you want to drive around the city effectively, you need to have your own car. How Helpful Was This Article on Atlanta? Atlanta has plenty of traffic – this large city can get extremely congested at certain times of the day. If you’re looking to avoid traffic, it’s best that you keep an eye on traffic reports and reduce the amount of time that you spend on roads during peak hours. 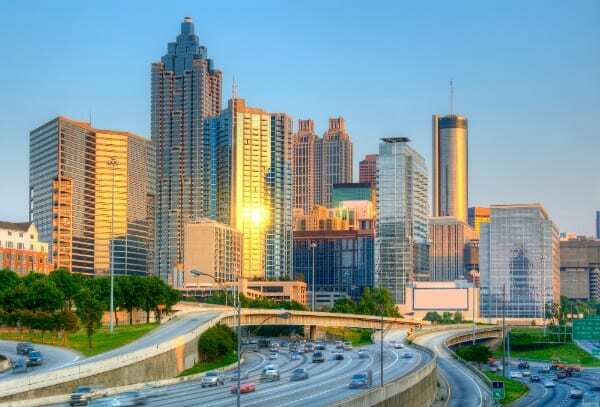 In fact, Atlanta is known for being one of the top ten worst cities in the world for traffic – quite an impressive feat! Storms can also be an issue in the city. While ice is not overly common, it’s still important to be aware of wintery conditions during the colder months of the year. Make sure that you don’t drive in conditions that you can’t handle – if you’re not used to driving in the cold, don’t risk it! Distracted driving has become one of the most dangerous parts about driving on roads in the United States. Because smart phones are so much more common, people use them frequently while they drive. This create deadly situations that many state governments are trying to avoid. Recently, Georgia made it illegal to have your hands on your phone while you’re driving. This means you are not allowed to do anything with your phone if it means you have to touch it – whether it be calling, texting, or reading something online. If you’re under the age of 18, you have to wear a seatbelt at all times while in a vehicle in Georgia. If you’re over the age of 18, you are required to wear a seatbelt if you are in the front of the vehicle – this means front passenger seat and front driver’s seat. Car seat laws in the state of Georgia require that all children under the age of eight years old must be strapped into a booster seat or car seat in the rear of the vehicle. This is done to avoid airbags. In addition, those under the age of four must be in a toddler seat or infant seat – whichever is more appropriate. After that, a child must be in a booster seat until the age of eight. All children under 13 should sit in the rear of the vehicle. Georgia is very strict on helmets – they understand how dangerous it can be to operate a motorcycle without a proper helmet. In the state of Georgia, anyone riding on a motorcycle must use a helmet that is approved as safe by the state of Georgia. If you do not, you may face a fine or penalty from local law enforcement. This law applies to both drivers and passengers on motorcycles – make sure not to neglect this! Georgia is very strict on people who drink and drive. Like most of the country, the DUI limit for 21 year olds and over is .08. If you are found to have a BAC of this or higher, you will face penalties that can end up being extremely severe. For first time offenders, you may face up to a year in prison, $1,000 in fines, a year of license suspension, 40 hours of community service, and $210 license fee. Keep in mind, if you are under the age of 21, the BAC limit is reduced to .02 – for this reason, you should never consume any alcohol if you are underage and plan on driving. If you’re driving in the city of Atlanta, there’s a high chance you’ll be driving on roads in the vicinity as well. For this reason, it’s important to take a look at traffic statistics from the whole state of Georgia. It can be dangerous to drive on roads in the state – there were over 385,000 accidents in the state in 2015. In addition, over 1,400 people died on Georgia roads in the same year. There were also over 19,000 serious injuries – make sure to stay as vigilant as possible while on the roads! 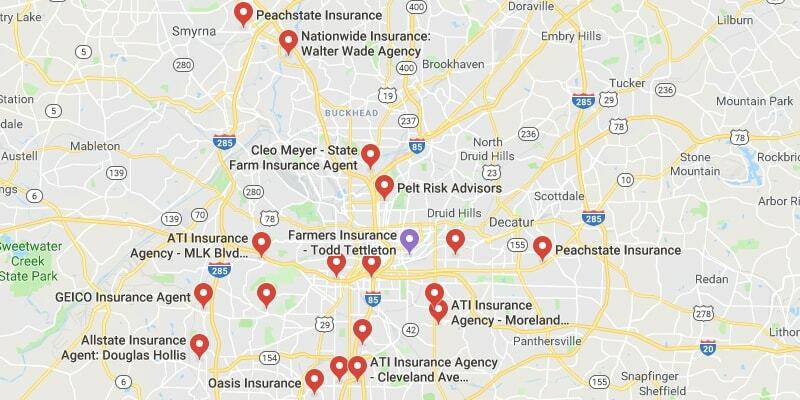 If you’re in the market for a new insurance policy, make sure to check out some of the different providers we recommend. 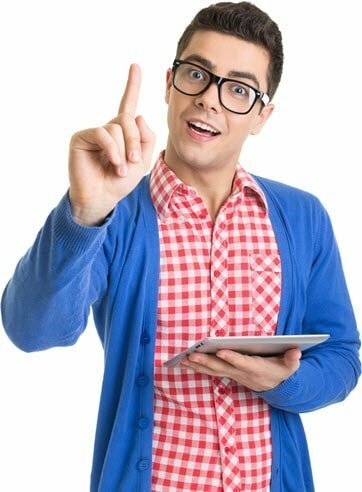 We have an in-depth knowledge of the insurance market – we can help you find the best quotes in the industry. In addition, make sure to take all the information from this article into consideration – the safer driver you are, the lower your insurance costs will be in the long run. We have tons of great content on our site if you want to find out more about auto insurance and related topics – check it out!